I DON'T believe there's any single cause for October's sell-off, writes Frank Holmes at US Global Investors. Investors are simply nervous, thanks to rising interest rates and the upcoming midterm elections, among other things. 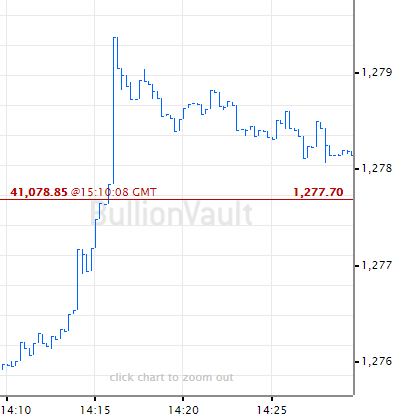 Meanwhile, gold performed precisely as we would expect it to. 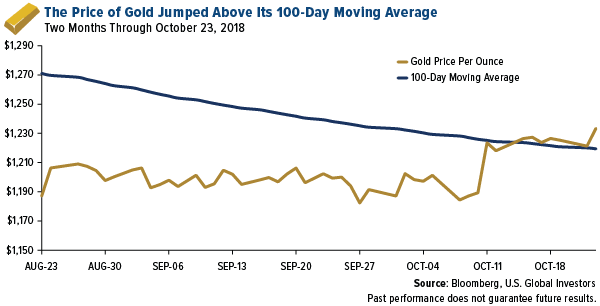 The price of the yellow metal jumped above its 100-day moving average, a bullish sign that could mean further moves to the upside if market volatility persists. 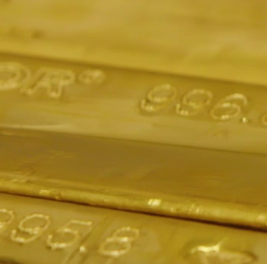 It began November gold after hittin a 3-month high of $1246 an ounce. So can we expect additional volatility going forward? In a recent note to investors, Citibank says it estimates that "some more volatility is likely through December" due to the impact of trade disputes on growth, rise in US-Saudi Arabia tensions and Brexit stalemate. Analysts point out, though, that the present slowdown doesn't necessarily signal the end of the historic bull market. Compared to the start of the previous two bear markets, in 2000 and 2007, only four out of 18 factors are flashing "sell" right now on Citi's "bear market checklist". Among those factors are overinflated global equity valuations, a flattening yield curve and high debt levels. The bull is "tripping, not dying," Citi says. While the bull market might not be dead, we could be facing the end of "buying the dip". 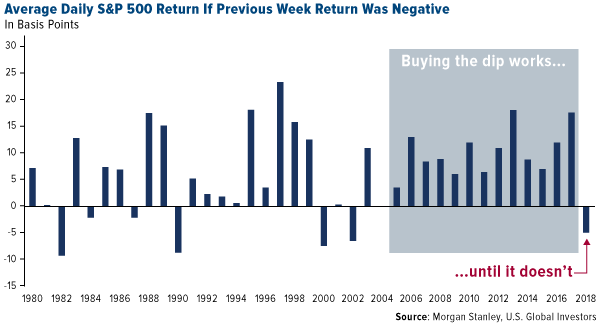 According to a report from Morgan Stanley, buying the S&P500 after a week of negative returns was a profitable strategy from 2005 through 2017. That may no longer be the case, as you can see in the chart. Buying the dip in 2018 has resulted in an average loss of around 5 basis points. So what's changed? I think the most significant difference between now and the past decade or so is that, for the first time since the financial crisis, central banks are finally starting to withdraw liquidity. This means cheap money is no longer as plentiful as it once was, for investors and corporations alike. Some might disapprove of President Donald Trump's criticism of Federal Reserve Chairman Jerome Powell for raising rates – Powell "almost looks like he's happy raising interest rates," Trump said – but he's not wrong in expressing concern about the ramifications. A majority of recessions and bear markets in the past 100 years were preceded by monetary tightening cycles. And there could be something else roiling markets right now. I see it as an imminent "passive index meltdown". Over the past decade, billions of Dollars have poured into ETFs and other passive investment products. This has led to a number of unexpected consequences, including price distortion and trading based not on fundamentals but on low fees. I have said that when these multibillion-Dollar ETFs automatically rebalance, sometime at the end of this year or the beginning of next, a correction of between 10% and 20% could be triggered. Now, other people are starting to recognize the risk this poses. Speaking to CNBC, Goldman Sachs CEO David Solomon said that last month's selloffs have been prompted by "programmatic trading". According to Solomon, "some of the selling is the result of programmatic selling because as volatility goes up, some of these algorithms force people to sell." Remember the 2010 Flash Crash? 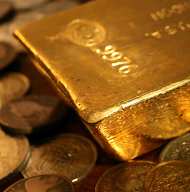 In the days following the May 6 incident, the Securities and Exchange Commission (SEC) and Commodity Futures Trading Commission (CFTC) found that ETFs "suffered a disproportionate number of broken trades relative to other securities." Of the securities that fell 60% or more that day, approximately 70% were ETFs. But that was in 2010. Passive investing accounted for less than 30% of the assets under management (AUM) in actively managed funds. Today, that figure falls somewhere between 80% and 90%, representing some $7.4 trillion in "big selling pressure" concentrated in large- to small-cap equities, according to a report last week by J.P. Morgan. "This is something worth noting at this late stage of a cycle given that passive investing seems to be trend following, with inflows pushing equities higher during bull markets, and outflows likely to magnify their fall during correction," J.P.Morgan analysts Eduardo Lecubarri and Nishchay Dayal wrote. The asset class with the greatest exposure to passive indexing, and therefore "momentum selling during market downturns," is large-cap stocks, which have 10 times the passive AUM as small- and mid-cap stocks. 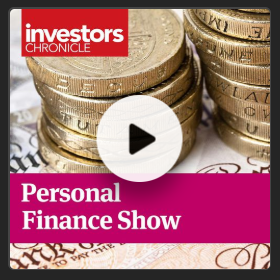 So how can investors prepare themselves? With riskier assets starting to look shaky, it might be time to ensure you have an adequate position in fixed income. 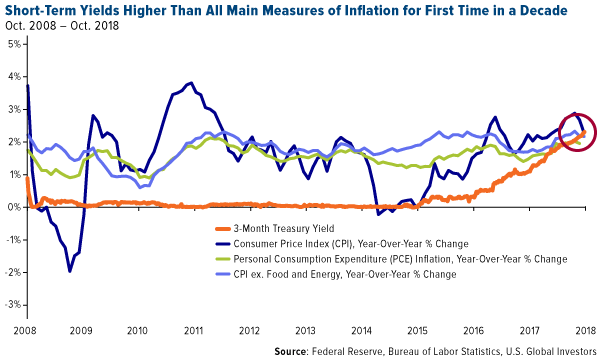 For the first time in over a decade, the three-month Treasury bill – the closest proxy we have for hard cash – is yielding more than the three main measures of US inflation. That includes the headline consumer price index (CPI), which measures volatile food and energy prices. Bond yields and prices move inversely to interest rates, remember. 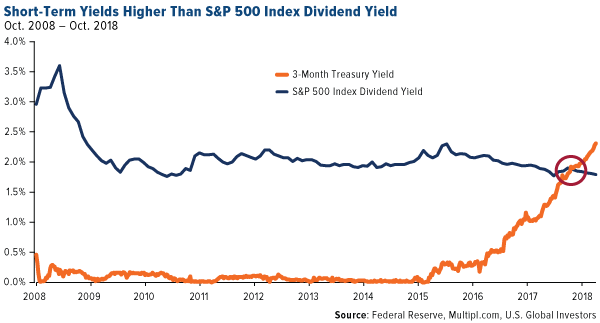 What's more, the three-month yield is well above the dividend yield for the much more volatile S&P500 Index. With interest rates on the rise, it's important to stay on the short end of the yield curve. Retail investors seem to agree. Last month, rate-sensitive investors poured more than $4.7 billion into actively managed ultra-short bond funds, which have an average maturity of just six months, according to Morningstar data. Passive instruments are attractive because of low fees, but it's important not to discount actively managed funds just yet, and especially now as volatility is spiking. As Wells Fargo put it in the most recent Monthly Market Advisor,"late-cycle market characteristics could present many opportunities for investors who hold quality actively managed funds."